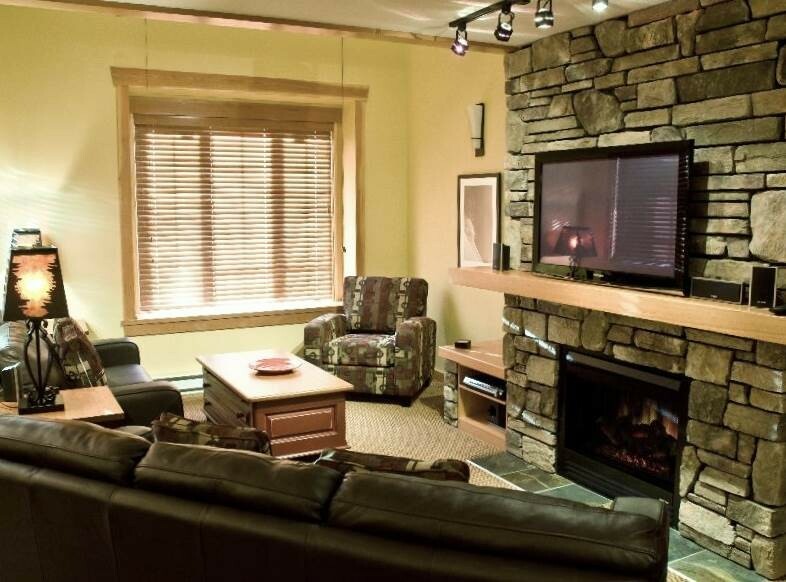 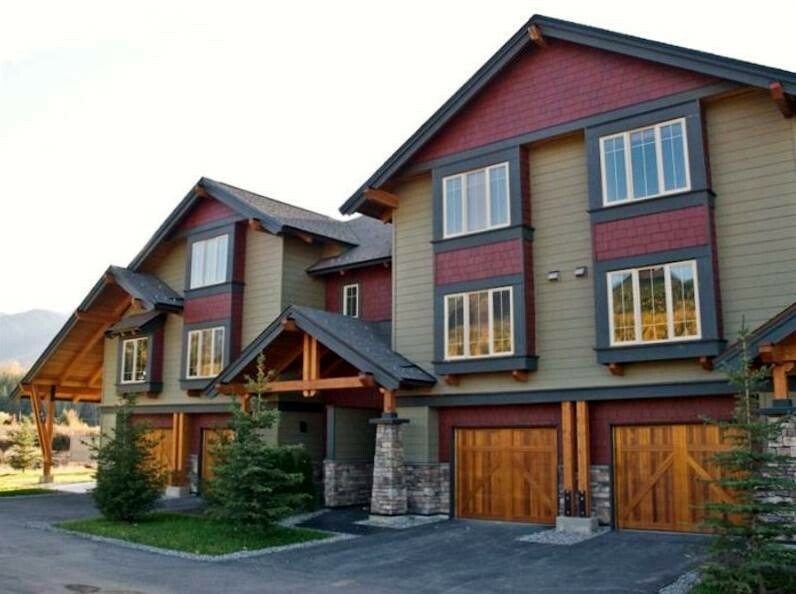 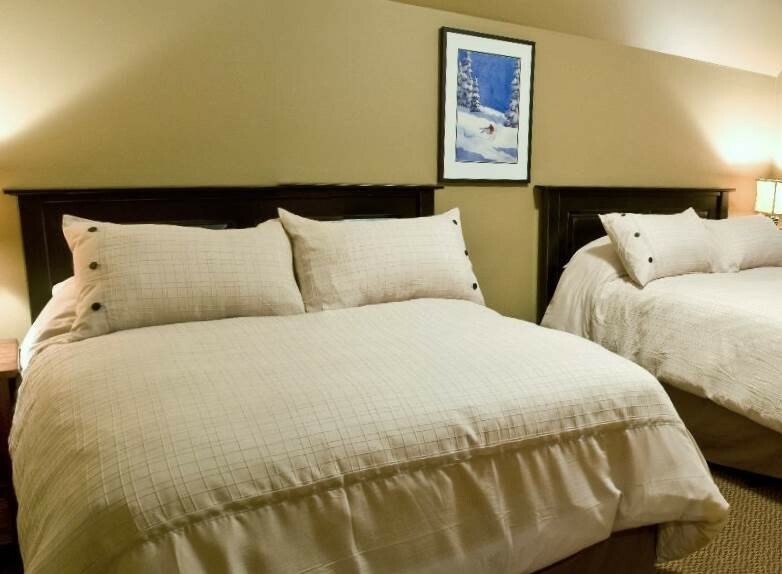 Pinnacle Ridge is a development of townhomes that is located halfway between the ski hill and downtown Fernie. 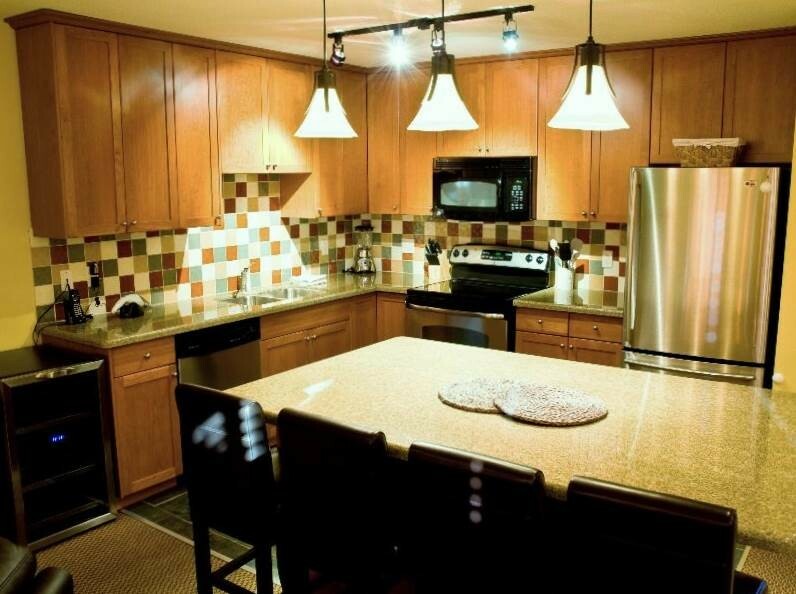 These 3 bedroom properties are spacious and offer great value. 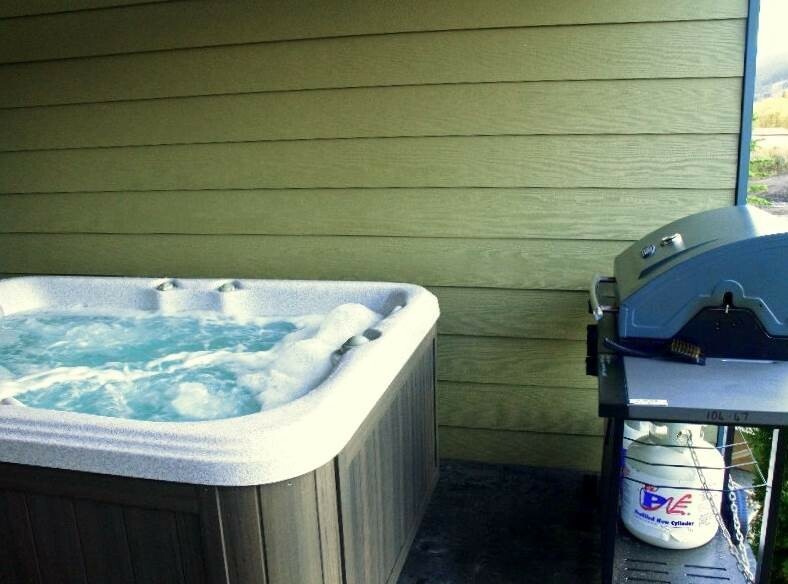 Some of the properties have private hot tubs, wireless internet, BBQs, etc. 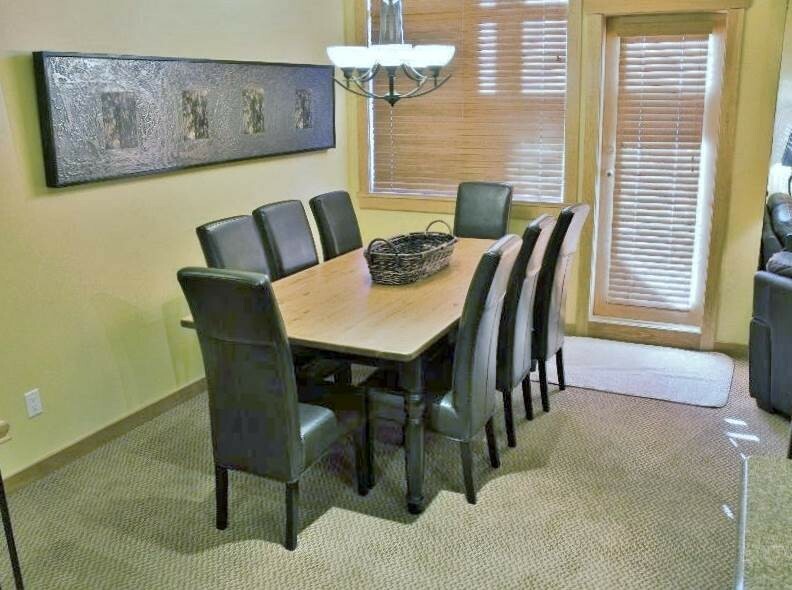 Each individual townhome is furnished differently and offer different amenities.